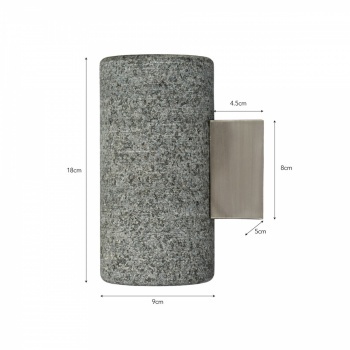 Known for its durability and strength Granite has been used throughout architecture for hundreds of years. 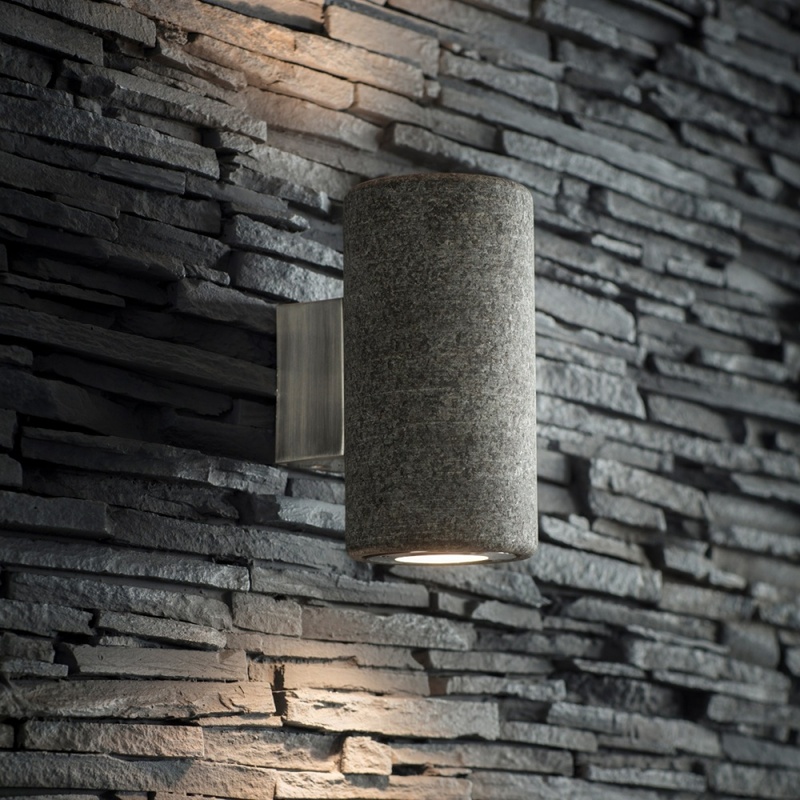 We've brought it into lighting in the form of the Austell Up and Down Light. 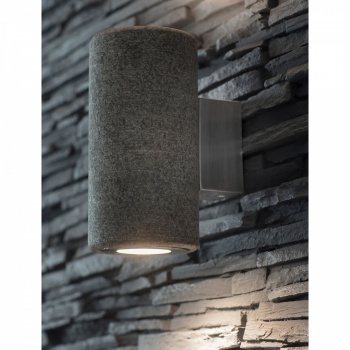 Designed for outdoor use this IP44 rated fitting houses two GU10 lamp holders which offer an expanse of light both up and down. 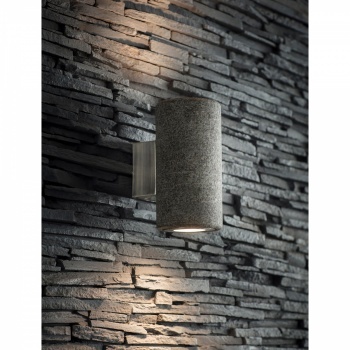 Position beside a doorway for beautifully directed light or use in the kitchen or bathroom to match with granite surfaces. The exterior has soft flecks of grey that are beautifully smooth and extremely sturdy. 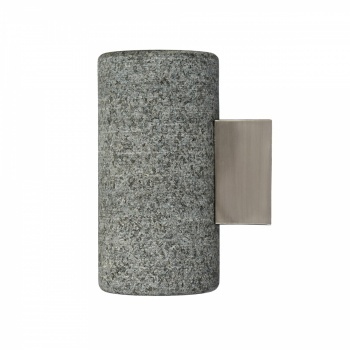 An alternative material to steel or concrete we've added a Satin Nickel arm to fix to the wall with ease.